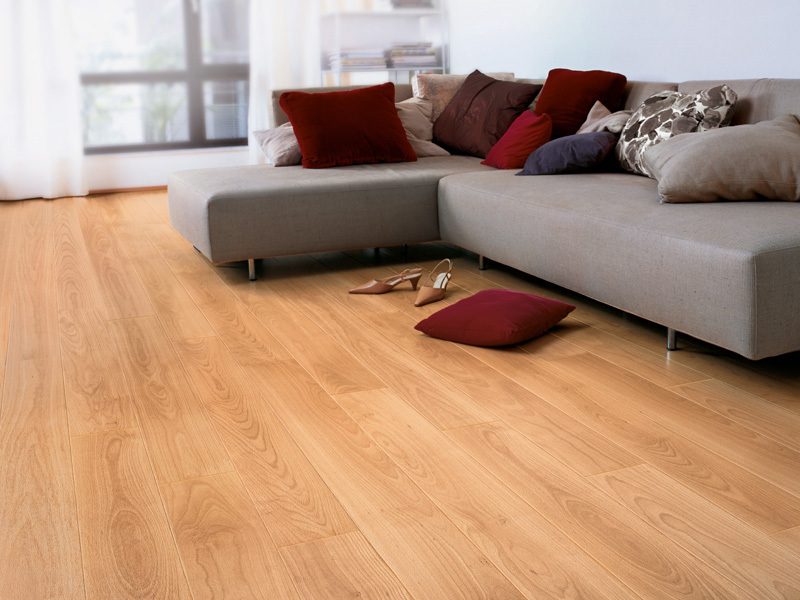 Laminate floors have always had a reputation for superb design, an attractive appearance and outstanding durability. 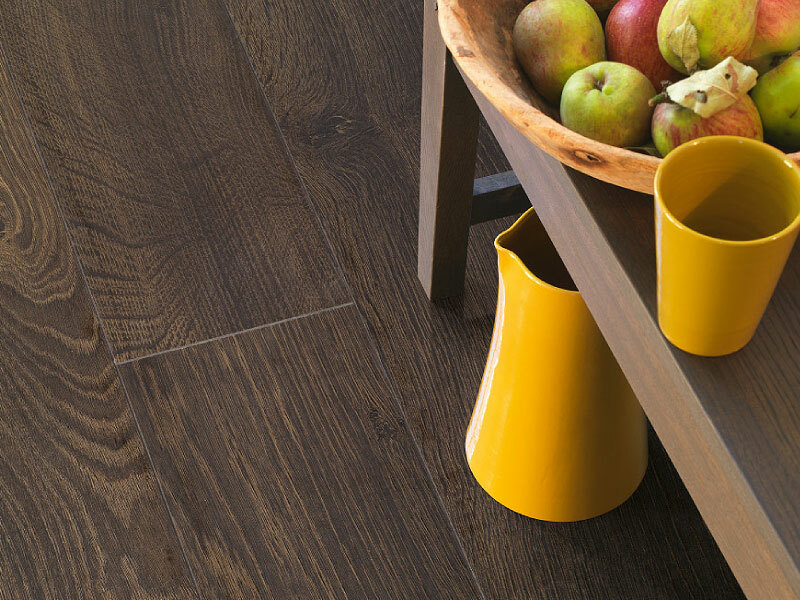 As part of our wide range of high quality laminates we have many waterproof options to choose from; there’s a laminate floor for every room, including environments such as kitchens and bathrooms where such flooring might not have been considered suitable in the past. We supply all the leading brands so there’s a huge choice of designs, colours and finishes available to select from. 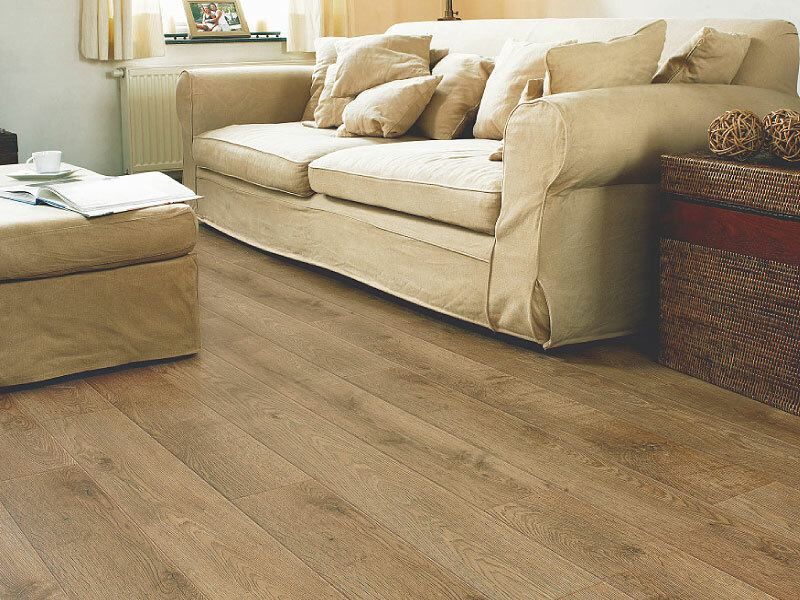 All laminate is fitted on an acoustic underlay.